To be labelled Bottled in Bond, the whiskey must be the product of one distillation season and one distiller at a single distillery, aged in a federally bonded warehouse under U.S. government supervision for at least four years, and it must be bottled at exactly 100 proof. Additionally, the Bottled in Bond label must clearly identify the distillery where it was distilled and where it was bottled, if different. 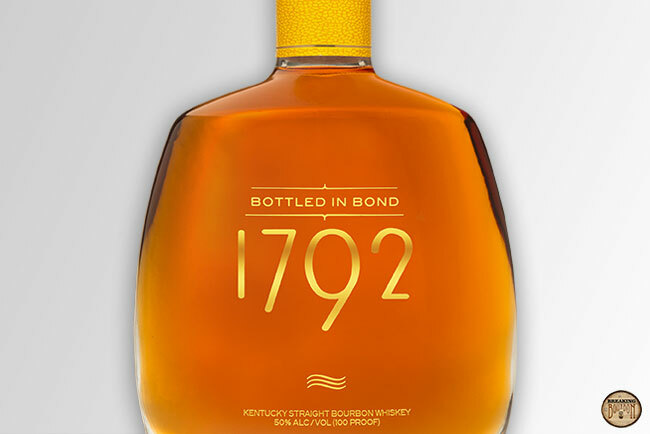 1792 Bottled In Bond will be released annually in the fall, beginning with 2017. The bourbon in review is from the fall 2017 release. Rye spice, vanilla, and caramel are most prominent with a trace of oak underneath. The scents are oddly a bit light, lacking the anticipated dose of ethanol I would expect for 100 proof. Enjoyable overall. Rye spice mingles with caramel and vanilla creating a flavor profile that’s easily alluded to based on the aroma. There’s a developed amount of seasoned oak as well, giving it much needed dimension. 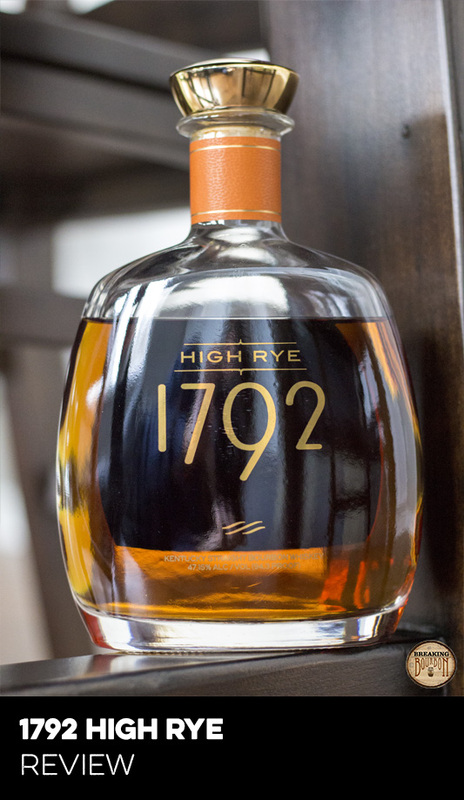 The rye spice and seasoned oak present themselves most prominently, overtaking the sweeter notes, which ultimately makes for a characteristically spicy sip. It’s not quite as chewy as compared to 1792 Small Batch, but it does have a nice mouthfeel overall. The sip ends nicely with rye spice and seasoned oak dominating the start of the finish. There’s a hint of caramel sweetness as well, providing a sweeter note to contrast the more overpowering spice found in the finish. Medium to long lasting. 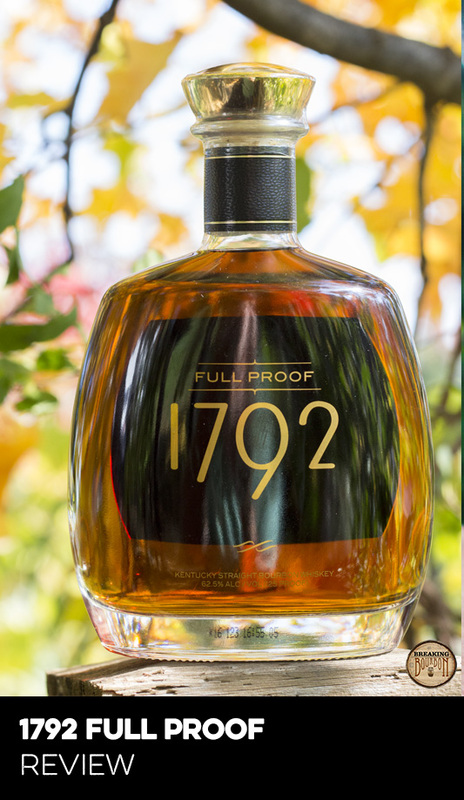 To draw a comparison to 1792 Bottled in Bond, you don’t need to look very far. In fact, Barton makes two very similar products - 1792 Small Batch and Very Old Barton Bottled In Bond. 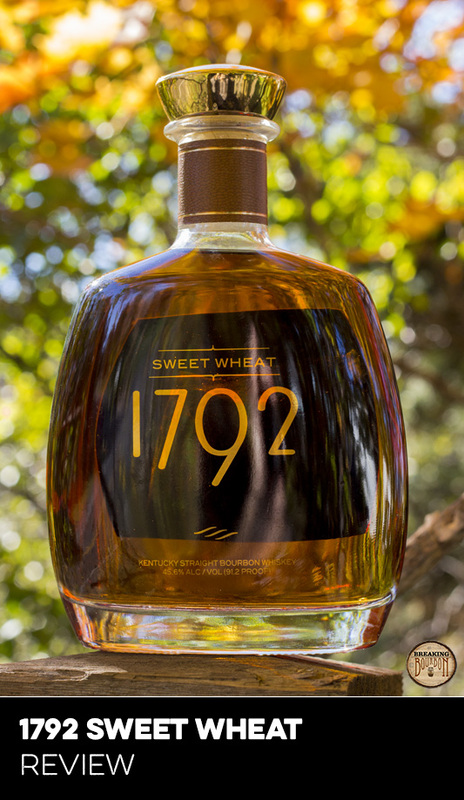 1792 Small Batch is Barton’s flagship product, released year round and easily accessible. Presumably the same mashbill, the only difference we can identify with certainty is the proof - 100 for Bottled In Bond versus Small Batch’s fairly close 93.7. Both labels require a minimum age of 4 years, and while the Bottled In Bond must be the product of one distillation season we can’t say with certainty Small Batch isn’t. With that in mind, however, it wouldn’t be unreasonable to believe barrels of varying ages (and as a result distillation seasons) are mingled together to create Small Batch. 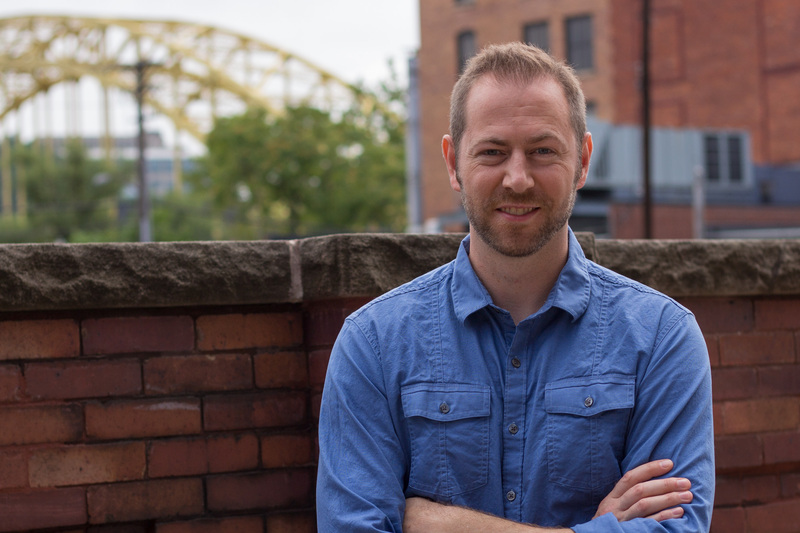 It also wouldn’t be unreasonable to assume Bottled In Bond is more carefully curated as barrels from a single distillation season are more carefully selected prior to batching. But then again, these are just assumptions. What might be an even closer product, or maybe even the same, is Barton’s own Very Old Barton Bottled In Bond. It once came with a 6 year age statement but that has been removed in favor of a no age statement (NAS) version. My best guess is that this is most likely released in the 4-5 year old range, however we don’t know for sure. Bargain priced and bottled in less “premium” looking packaging than 1792 Bottled In Bond, it’s possible the two products are identical in every way except for their labels. To compare, I lined up all three and tasted them. 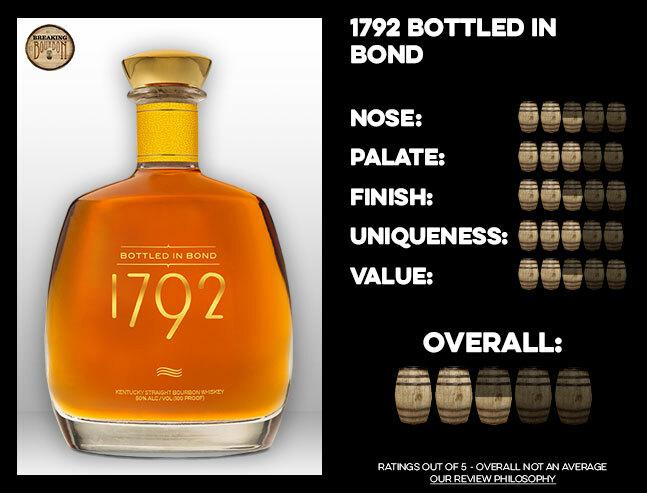 I’ll note that each had been open for some time with a fair amount of air space in the bottle (including the 1792 Bottled In Bond), though the 1792 Bottled In Bond was in a small media sample bottle. The Very Old Barton was the most potent and also most rough around the edges, but with that it also demonstrated the most character. Due to its lower proof 1792 Small Batch was the least potent, but not by much. What it allowed for was more of the flavors to pull through, and for whatever reason had the best mouthfeel of the three. 1792 Bottled in Bond kind of split the difference. It offered more potency and spice than 1792 Small Batch, but wasn’t quite as potent and rough around the edges as Very Old Barton. Most notably, the three were only marginally different, and I think all things considered it would come down to merely personal preference in deciding which was the favorite. At more than double the price of Very Old Barton Bottled In Bond and a 45% premium over 1792 Small Batch, you could easily argue 1792 Bottled In Bond is a terrible value. In many ways I would agree with that. However, outside of that comparison I can’t ignore the fact that Barton is introducing a new Bottled in Bond bourbon to the market and charging $36 for it - not necessarily a steal but really not a deal breaking price tag as far as I’m concerned. Considering the fact that Barton only plans to release it once a year in the fall, I would assume it will serve to showcase particular batches, by distillation season of course, that they feel offer something a bit more special than their standard Small Batch release. Since it’s more well rounded than Very Old Barton Bottled In Bond by my comparison, I would also assume they intend it to be a more refined product. To that end, while it isn’t a must have bourbon at a must have price, it is reasonably priced overall. While 1792 Bottled In Bond is a very similar product to other existing Barton products, what it does offer is something just unique enough to capture my interest. Depending how you look at it Barton could receive accolades or criticism for this release. It’s great to see them releasing a new Bottled in Bond bourbon, but considering it’s so similar to their existing products, and at a much higher price by comparison, it’s easy to dismiss it. All considered, it’s still only $36 and at that price I’m not looking for magic - a little different than what else is out there is good enough as long as it’s a decent bourbon. This one is, and it serves to showcase what the distillery can do along with highlighting a significant milestone for the industry, and our country as a whole - the Bottled in Bond Act of 1897. If the folks at Barton are listening, it would be really nice to see some more information on the label - the age, distillation season, where exactly it was aged in the rickhouse, etc. Considering the additional premium, the fact that the Bottled in Bond Act called for additional product disclosure, and the fact that this will be released each year, it would be nice to know a little more about what exactly is inside the bottle so that bourbon geeks like me can more fully get behind this product. The sample used for this review was provided at no cost courtesy of Sazerac / Barton 1792. We thank them for allowing us to review it with no strings attached.